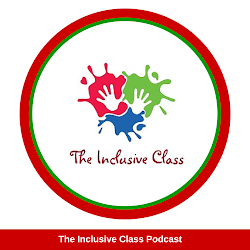 When I first started teaching more than 15 years ago, I used to spend my entire summer vacation preparing my inclusive classroom for the new school year. A hefty amount of time and money would be spent creating an effective classroom program that would welcome the variety of learners that were coming my way. Like most teachers however, the more experienced I became, the more efficient I was at getting prepared for September. Now, instead of 8 weeks preparing for new classes, I have it down to 2! 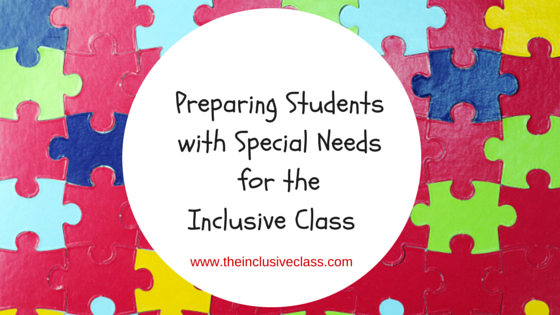 The point is, that it does take preparation and planning to effectively teach in an inclusive classroom. And, as I have also learned over time, that the preparation not only rests in the hands of the teachers but the parents as well. 1. Gather Student files and Individual Education Plans. 2. Meet with previous teachers/paraprofessionals/co-teachers to discuss student's strengths, weaknesses and health. Create a profile of student and place in a Student Information Binder. See http://www.intime.uni.edu/model/teacher/teac1.html for examples of questions to ask and http://www.teachhub.com/organized-teacher-binders for samples of student binders. 4. Start collecting resources and materials to support student's IEP and inclusion in the classroom i.e., assistive technology, lesson plans, social programs. SET BC is an excellent site for suggestions and ideas. 5. 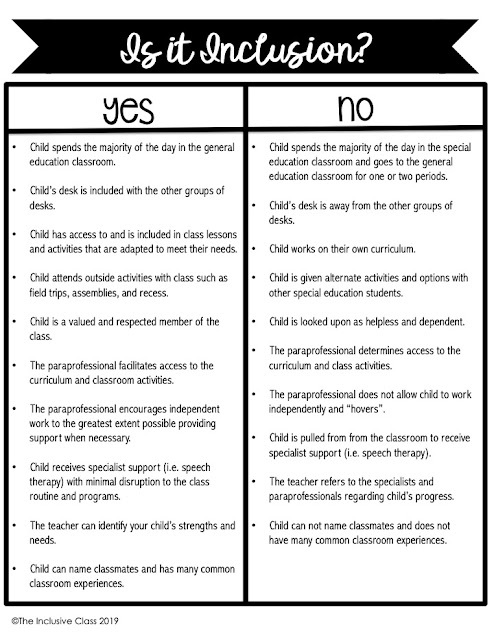 Create a classroom environment to include students with special needs. See my article, Arranging a Classroom to Create an Inclusive Learning Environment for ideas. 1. Attend all end of school year meetings. Take notes, names and contact numbers. 2. Create an Information Binder about your child's strengths, weakness & health information. Check out How to Assemble a Teacher Information Package. 3. 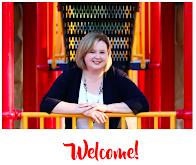 Use social stories to help your child transition into the new classroom. For resources, suggestions and ideas go to http://www.thegraycenter.org/social-stories. 4. Try to arrange a meeting with next year's teacher before end of the school year. Give the teacher a copy of information about your child that will help the teacher plan for the upcoming school year. 5. Look for summer learning activities for your child to reinforce skills that have been learned and prepare for new ones.